Wow, this is gorgeous, Misty. 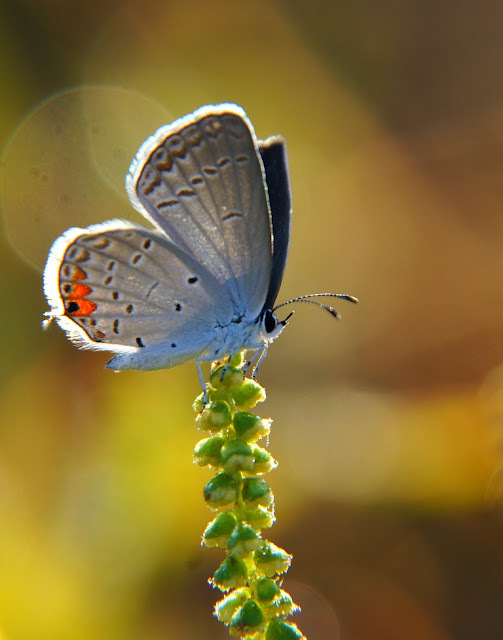 Sadly, our Eastern Tailed Blues are gone. This one is great. Gorgeous capture, Misty.. and a beautiful reason to get out and about early. Gorgeous capture, Misty! Thanks for hosting! Love the lighting in this. Great shot. Wow wow wow - this is pure magic! Nice shot. Love the backlighting sunlight. Oh how pretty. It reminded me of a Christmas tree topper. outstanding . My blog was full so started a second shorter one great photo I mean really great lighting and all. Speak out what's on you mind, leave me your opinion through comments. Have a great Sunday!